The UK tolerated “inexcusable” actions against detainees by US forces in the aftermath of the 9/11 attacks, a new report has found. The report covers the period following the attacks on the US in September 2001, which led to the invasion of Iraq and Afghanistan by US-led forces. 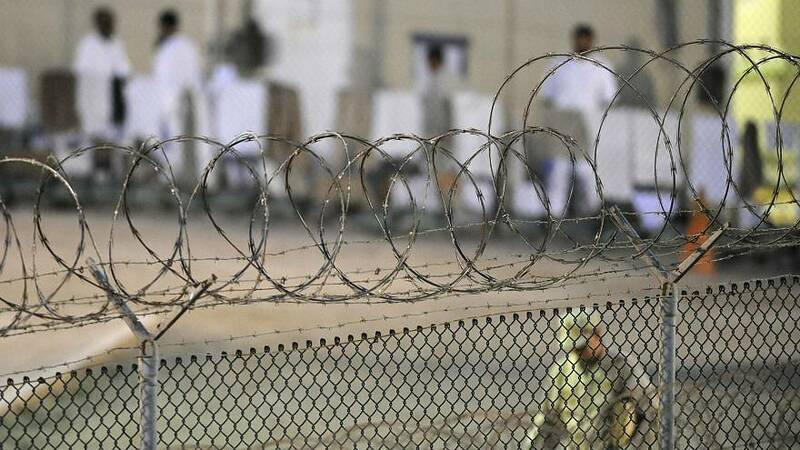 According to the ISC, from 2002, UK personnel participated in an estimated 2,000-3,000 interviews of detainees held by US authorities at locations in Afghanistan, Iraq and at Guantanamo Bay. It revealed that in 232 cases, UK personnel continued to supply intelligence to allied liaison services after they knew or suspected mistreatment. 25 instances of detainees telling UK personnel that they had been mistreated. The ISC said it found no evidence that UK personnel directly carried out physical mistreatment of detainees but that in two cases, British officers were party to mistreatment administered by others — one of which was then investigated by the Metropolitan Police, while the other has yet to be fully investigated. It also recorded 13 incidents in which UK personnel witnessed at first hand a detainee being mistreated by others and nine cases of British staff making verbal threats against detainees. The report also found that in 22 cases, British agencies provided intelligence to enable a rendition operation to take place, while it failed to prevent rendition in 23 further cases. Rendition is the practice of sending a foreign criminal or terrorist suspect covertly to be interrogated in a country with less rigorous regulations for the humane treatment of prisoners. “More could have been done at an Agency and Ministerial level to seek to influence US behaviour. More could also have been done to distance themselves from mistreatment of detainees. “It is difficult to comprehend how those at the top of the office did not recognise the pattern of mistreatment by the US,” Grieve added.